2017 MJBL Spring Classic Baseball Tournament. Registration open now. Entry must be recieved by February 15,2017. Details and entry form may be printed below. WEATHER RELATED INFO WILL BE POSTED HERE. Thank You that's long overdue. Concession specials coming for dinner. Your going to love them. Mike Matheny's letter to parents of young ballplayers. 03/30/2016, 10:00am CDT , By Mjbl......a Cub fan. Good advice. Worth the read. Shout out to our city park crew led by Kurt Stretch. 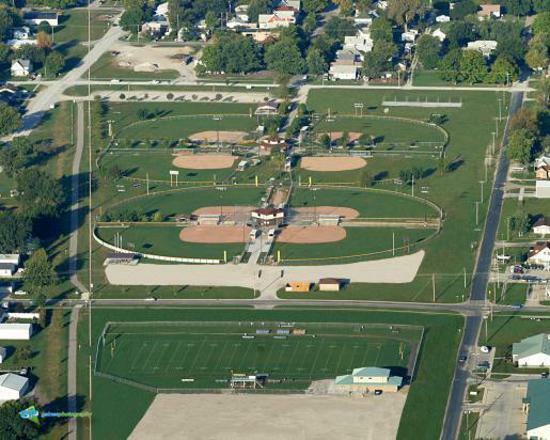 A great partnership exists between Mattoon Junior Baseball and the city of Mattoon. We couldnt function without Kurt and his entire crew. ©2019 Mattoon Junior Baseball League / SportsEngine. All Rights Reserved.